I don’t know about you guys, but in my household my boys LOVE Spaghetti and Meatball night. 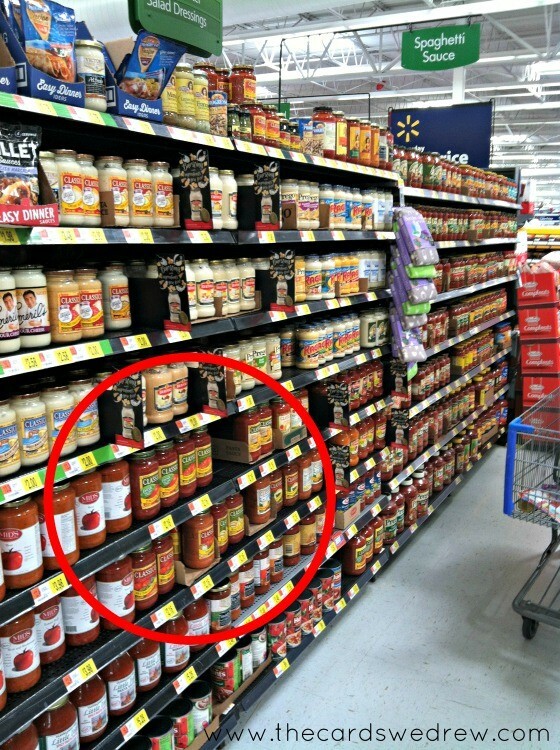 My husband could eat spaghetti every night of the week if I let him, but sometimes for me…it just gets kind of boring! A few years ago my coworker gave me an AMAZING homemade meatball recipe that I still use for family events to this day. 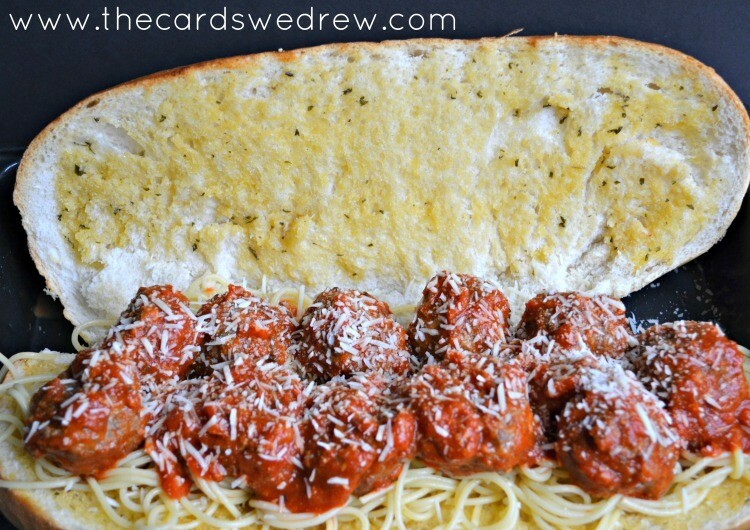 So today I thought I’d share with you a new take on some family favorites with this AMAZING Homemade Meatball and Spaghetti Garlic Bread Sub. Yes, you read that right! 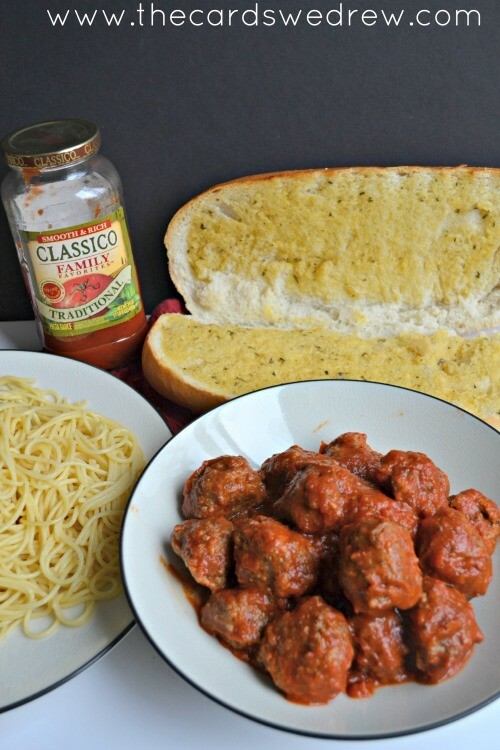 Eat your spaghetti, meatballs, and garlic bread ALL as a sub. 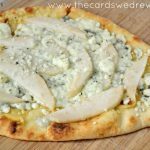 This got the stamp of approval from my boys tonight…check out the recipe below! Begin boiling your water and getting your spaghetti noodles to cook until al dente. 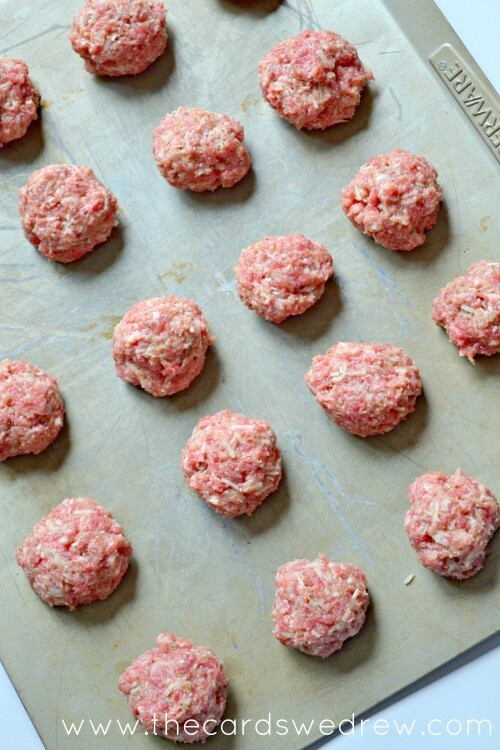 Once your meatballs come out of the oven, coat them with the spaghetti sauce and set aside. Cut your bread loaf in half length wise, leaving one side attached, and coat both sides of the inside with garlic butter. Place bread in a baking dish with the insides facing up and let bake until butter is melted and inside is lightly crisp. 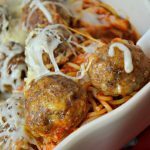 Once bread has baked, add spaghetti on top of the bottom of it, top with meatballs and sauce, and then sprinkle some parmesan cheese on top. 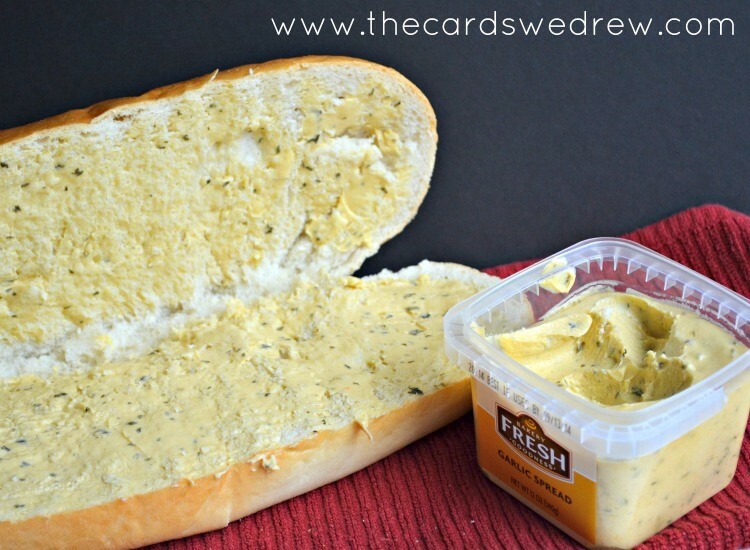 Slice loaf into individual sandwiches and serve with salad for dinner! Enjoy! The hardest part of this meal is making the meatballs, but let me tell you…these homemade meatballs are amazing. 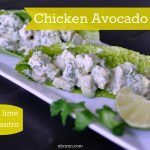 Paired with Heinz Classico Family Favorites sauce, they are the perfect, flavorful part of this meal! My coworker actually first got me hooked on Classico brand marinara sauce and I’ve never turned back! Since I made the meatballs over Christmas, my family calls me now to ask me which sauce we used for them! SERIOUSLY!! We’re a converted family! I bought a $1 loaf of Italian Bread from my local grocery store bakery and added garlic spread that they sell in the bakery to both sides. Don’t cut all the way through your bread. Keep it as an open faced sandwich so you can close it back up later! 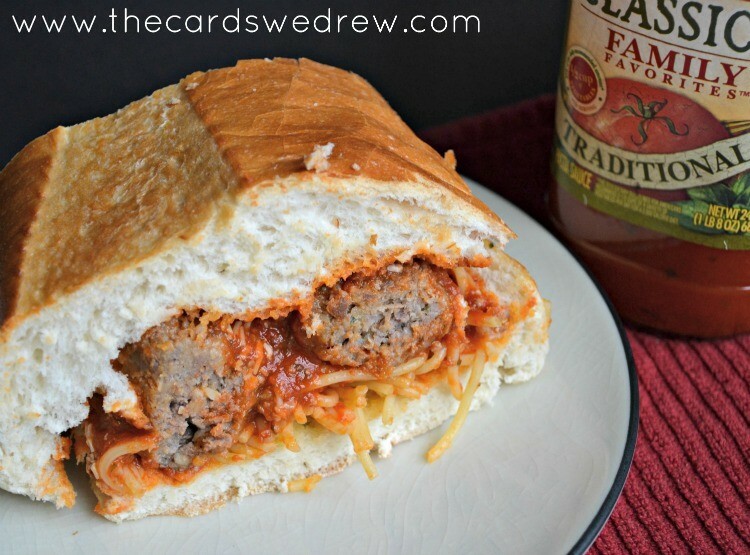 Once your bread has baked, your noodles are cooked, and your meatballs are finished and smothered in sauce…you’re ready to make your sandwich!! In a baking pan I added the spaghetti on top of the bread, then the meatballs and sauce and finally topped it with some parmesan cheese! Close the bread on top and then cut into it! This turned out SO amazing. 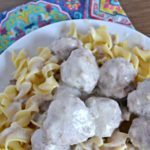 I’ve never used these meatballs like this before and it got an A+ from my husband and son. 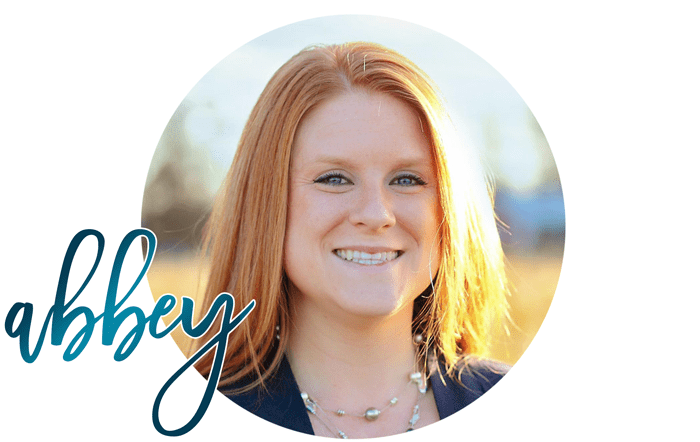 A true, new family favorite meal!! 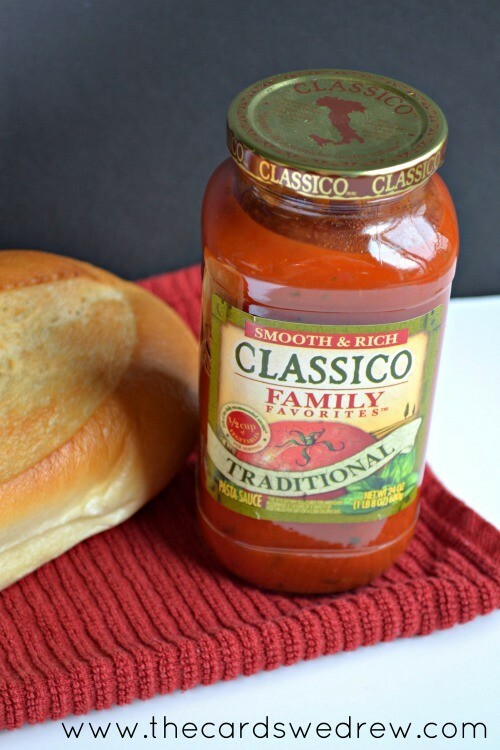 You can get $1 off Classico family favorites when you buy two jars by using this coupon. So what’s YOUR go to family recipe that’s sure to delight every member of your family? !